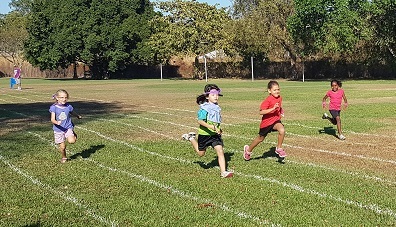 Sport and physical education is a priority at Ludmilla Primary. We encourage all students to develop positive attitudes to being part of a team, learning new skills and healthy living. We aim to offer a wide range of sports and skill development. 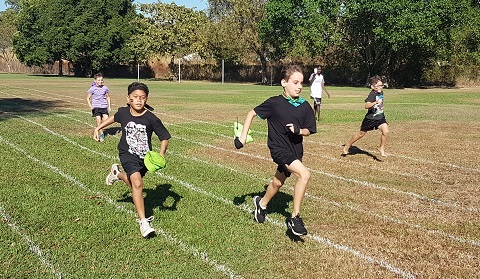 Ludmilla Primary takes a diverse and creative approach to physical education, understanding that improved physical fitness and engaging in team and individual sports helps to maintain positive wellbeing. 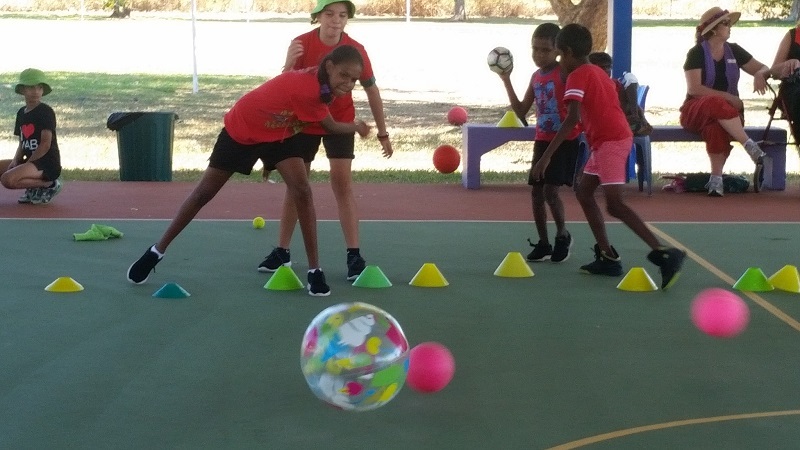 Organised lunchtime sports and skills coordinated by our Aboriginal Islander Education Worker (AIEW). Skills include: throwing, catching, hitting and team building skills.